When the glass comes with oil film, even with a new wiper the wiping is bad. 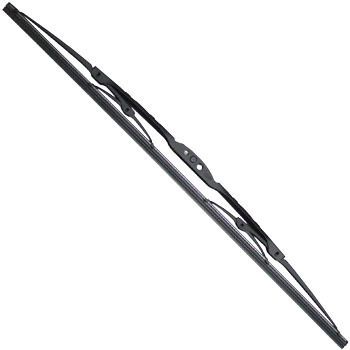 If wipers are operated with the small stones and foreign particles still there, there may be scratches on the glass. This review is about item#11074384. Product is no problem. It is cheap so I use it every time. This review is about item#11074375. I am buying it because of the price. Compared to the stand, the price is cheap so it is easy to use and easy to use. I always use it, but the quality is fine. It is saved because it is cheaper than rubber buying to change it more than anything else. This review is about item#11074411. This review is about item#11074427. This review is about item#11074402. The chatter was big. It was cheap, so I was able to use it for replacing it. This review is about item#11074366. It is a repeater. It was good at cheap and fast delivery. There is no functional problem. this is good. It can be used cheaply. I will not buy rubber alone.